The Comprehensive Economic Trade Agreement (CETA) had established and concluded a negotiation back in 2014. It now awaits to be signed by both EU and Canada, alongwith Belgium. However, the issue has created a fuss when Belgium Prime Minister, Charles Michel, stated that he will not sign a key EU trade deal due to its Wallonia countrymen. 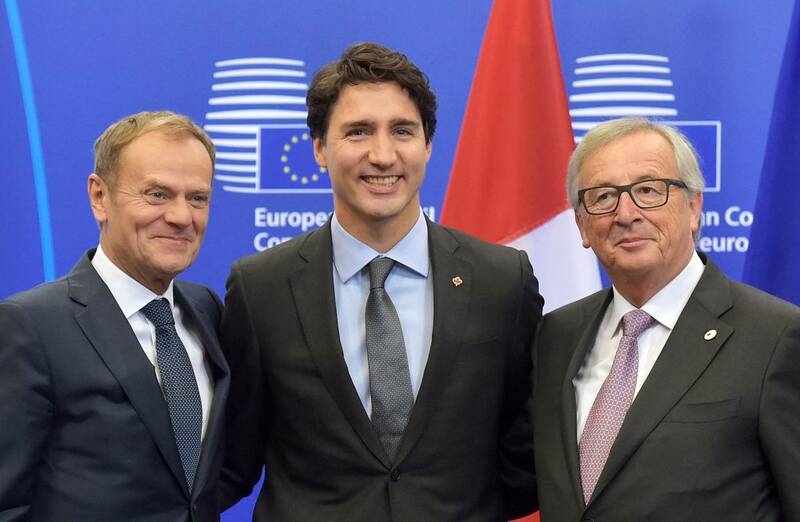 Even though CETA promises to provide an economic growth of open jobs and upcoming markets, the Prime Minister stayed firm on its decision not to impact the agricultural sector of the country. Moreover, it has been stated that CETA agreement will be impossible to push through since Wallonia region have the power to veto the said treaty. The reason of the opposing group has something to do with the condition of the agreement to dispute settlement system (ISDS). It is where the multinational corporate sectors are given the power to take legal action on the government if it hinders the ability to gain profit out of small and large business endeavor. Thus, the Walloons wanted to revise some of the legal standards presented to the trade. Paul Magnette, who is the president of the region handed out an amended version of CETA and stating it will offer better guarantees that he stands by himself. This has caught the attention of Europe and Canada trade deal, thus condemning the pressure put upon the Wallonian Institute. It was stated by the Canadian Congress Labor (CLC) that incidents may have been avoided if the negotiating parties had consulted the civil society and presented a clear view of the treaty’s transparency in the first place. In line with that revised agreement, the Walloons now said yes to the CETA and cleared its final votes. It was believed to be the best for attaining the highest level of standards in social, agricultural, and environmental norms. Next articleTwitter In Talks To Sell Vine?